Our properties need to be taken good care of throughout the year, and depending on what season it is; you will need to do different jobs in order to ensure it is a safe place to be. Being able to protect your property in the event of a storm isn’t only about ensuring that your roof tiles are secure and that outdoor blinds are retractable, as it is just as important to make sure that nothing in your garden like trees or bushes pose a danger if high winds or heavy rain comes your way. The best way to avoid damage during a storm is to get a risk assessment done by one of our professionals, who will be able to advise you about whether or not you need to have any trees removed or cut back. 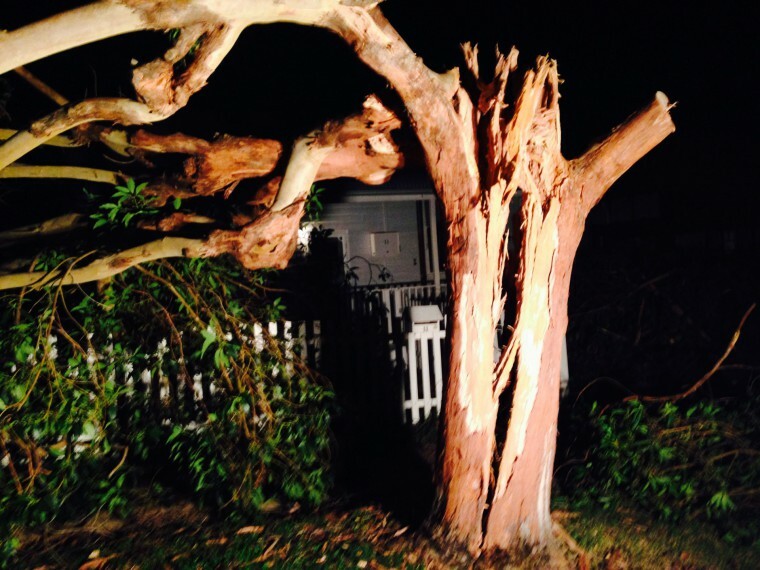 Storm damage in gardens can pose a huge danger, as everything from old trees to powerlines are at risk of falling down. It isn’t only your property that can get damaged during a storm. You will also need to ensure that old trees won’t fall on your garden shed, into your swimming pool or pond, or knock down a fence if they fall during bad weather. 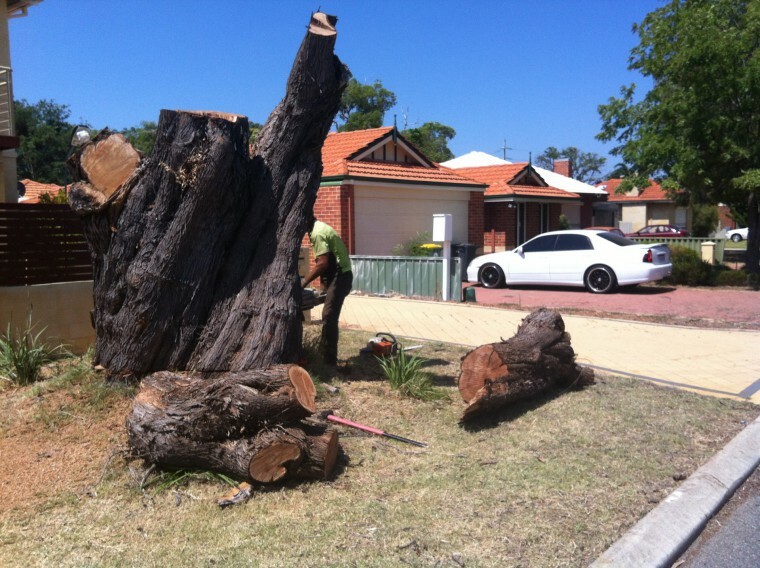 Tree lopping is sometimes the only option if you have an old, large or sick tree. However, we do stress that tree lopping is the last option that we will consider all options in a bid to ensure that we do our best to protect the planet. You can also take advantage of Mother Nature and put buckets and containers out to catch the water to reuse. We provide a professional service to help you with all manner of tree services and can come to your home or place of business to do a risk assessment, so that we can get rid of any potential dangers before winter comes. This is by far the best way to avoid damage during a storm to both your garden and your property from falling trees, flying debris and broken branches.